"We are looking forward to delivering this new development for Felixstowe and to work with the team on this and future projects." We have been granted planning permission for a development of 197 new homes in Felixstowe, Suffolk, of which a third will be affordable housing. To begin works we recently also secured Reserved Matters planning consent and closed a £12.5 million revolving debt package with investors Wellesley Group to develop the site out. The partnership is the first of its kind between the property finance lender and our company and it will enable us to transform the 11-acre site in Ferry Road to the north-eastern edge of the town. The debt package will enable us to deliver a mix of one, two, three and four-bedroom houses, as well as apartments, to suit a range of residents. In total, there will be 131 properties for private sale and 66 affordable units. We will also deliver the associated roads, infrastructure, car parking, landscaping and public open spaces. Andrew Turnbull, Managing Director at Wellesley Group said: “We are delighted to be working with Paul and the Generator team on this much needed housing scheme in Felixstowe. 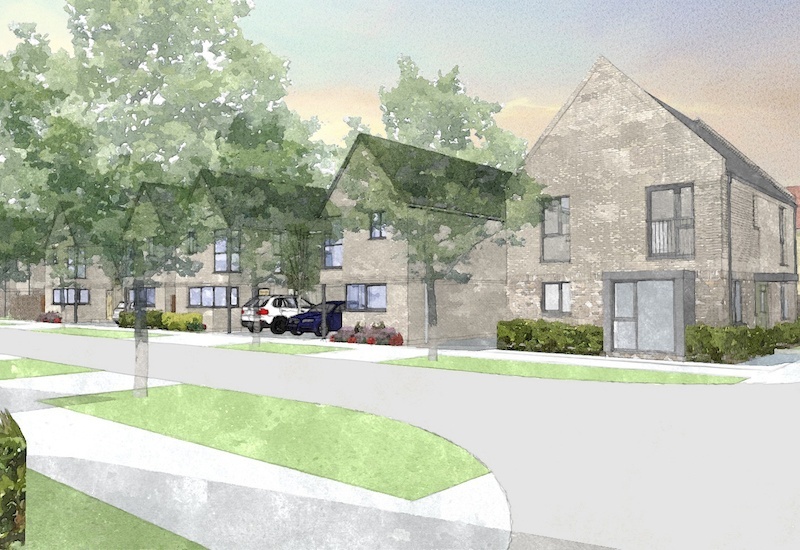 Our borrower required a revolving facility to support the building of this housing scheme and we are delighted to be able to provide them with the flexibility they need to deliver the 197 new homes. The development is designed as an extension to the existing town in terms of character, while contemporary architecture and a simple palette of materials gives its own unique sense of place. The site borders an Area of Outstanding Natural Beauty, so the designs sensitively complement the natural surroundings. A generous area of public open space at the centre of the development provides a focal point and will incorporate a children’s play area. This links with the site’s entrance via a tree-lined boulevard, while extensive landscaping, including a buffer of trees to the site boundary, helps it to blend with the surrounding landscape.